In our ultimate Betfred online Casino review, we detail the company’s latest casino offer and take an in-depth look at the site’s games, software, available payment methods, support, its mobile offering and more. Founded in 1967, Betfred began life as a single betting shop in Salford and has since become one of the UK’s most popular names in the gambling business – both on the high-street and online. In 2005, Betfred Casino was launched and is now the go-to choice for millions of online casino gaming enthusiasts each month. So, let’s dig in and take a look everything in detail, starting with Betfred’s latest casino offer. Before we proceed, it’s important to point out that those yet to have joined Betfred are able to claim Betfred’s sportsbook joining offer rather than their dedicated casino offer. However, those that do want to take advantage of Betfred’s casino offer will be entitled to 50 free spins. Firstly, click here to head to the Betfred casino landing page. Deposit and stake £10 on Casino games across 5 or more game rounds. Betfred will then credit your account with 50 free spins. For full details on this promotion you can read our ultimate guide here. Betfred provides customers with a wide selection of traditional casino options including Blackjack and Roulette as well as branded games such as Age of the Gods and Frankie Dettori’s Magic Seven. With a healthy mix of old and new-age games on site, you ca be sure that you’ll find something that suits you. There is also a Live Casino feature for those looking for a more real and life-like experience. Betfred has been certified by eCOGRA and is a TST certified casino. This ensures everything, including the RNG (Random Number Generator) and RTPS, is tested and regulated. Games are powered by some of the biggest names in the casino gaming industry. From Playtech and Ash Gaming to the likes of WagerWorks and Boss Media, expect high-quality graphics and incredible animations. Betfred are also linked with GamCare and Responsible Gaming to help and protect those that need it. While this is considered the ‘norm’ for most online gambling sites, it would surprise you just how many fall short of this standard. Banking with Betfred is effortless. More importantly, your money is safe as the site uses Verisign SSL encryption – a security certificate that ensures all financial and personal data is 100% secure. The easiest and probably best way of getting in touch is via the 24/7 Live Chat facility where you can speak directly with one of Betfred’s customer support staff. 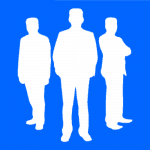 They are friendly, quick to respond and are knowledgeable about the ins and outs of the site. Alternatively, you can contact the company via email or telephone or on social media through Twitter or Facebook. You can access Betfred’s casino while on the move via the standard Betfred mobile sportsbook app. 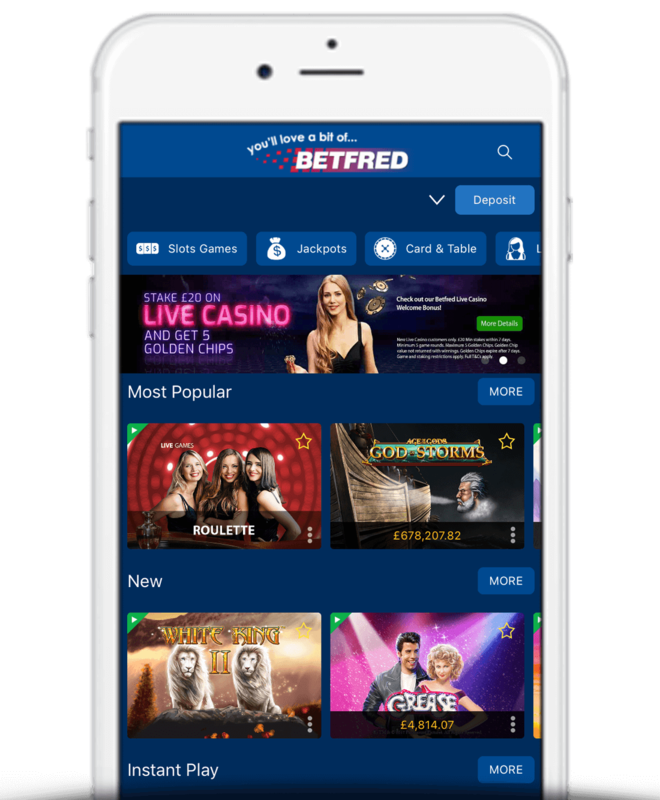 Alternatively, you can download Betfred’s dedicated Casino app which they claim to be ‘the betting industry’s leading mobile casino platform’…and it’s easy to see why. The app is available to download on iOS and Android and features a sleek design and is easy-to-use interface. Access all of the games that you normally would on the main website and take advantage of daily rewards and regular promotions. We scoured the internet to get a more comprehensive idea of what regular Betfred Casino players think of the product. The general consensus amongst users seemed to be a very positive one, sighting an easy to use platform and great range of games. There were also a number of mentions stating it was the best casino they’d used. 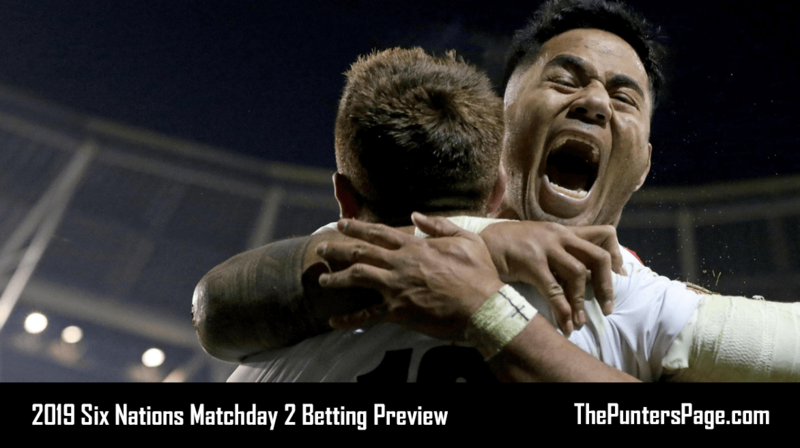 The small number of negative reviews we found appeared to be related to disputed withdrawal amounts – a fairly common issue with online bookmakers unfortunately. Betfred has developed a very stylish online casino that contains a whole host of entertaining games. Its customer support is fast and efficient while the company’s casino mobile offering is also impressive. While Betfred’s Casino offering might not be the best out there, you can still be sure of a thrilling and all-round enjoyable experience.